While shuffling through the cartload of makeup hacks you have picked up along the way, confusion can be the only outcome. With so many looks to try out there, you are most likely going to get lost and end up wasting hordes of money on expensive products you wouldn’t be using again. So here we have simplified things a bit for you. We don’t say that whatever you read wasn’t conducive or any less valuable, but seriously, how many can you really bring yourself to apply in daily life. That’s all because of the overwhelming confusion and choices. The following tips are simple and include all the big no’s of makeup world summarizing it up for you. So basically, all your facials makeup should take into account two factors: the colour of your skin and hair. That’s it. There’s more to this than just finding the right shade of foundation. You might have already found that some shades of lipsticks look ghastly on you while they perfectly compliment your friend. It’s all to do with complexion and there is more to it than just being fair or dark. If you have that darker shade of golden complexion, well congrats on the nature’s gift. Couple up with almost anything you like just avoid silver. Also, all shades of coffee, bronze and gold are our strengths, so just in case you find yourself confused, use them and you would never go wrong. Though picking up the right shade of it will also depend on your hair colour. Peach and pink are for you. All the colours when blended in properly can complement your skin tone but opting for rosier shades can really play up your natural pallor. The dusky ladies have all the liberty to play with gold sheen and bronzer, though the choice of blusher is kind of restricted between shades of rose pink. Rest, all the darker hues like mauve, deep red, etc. will compliment them well. Hair colouring has been in trend for long now. There are several people who like to experiment with their looks and so try out different hues in hair to look trendy and presentable. However there are others who feel unsure and hesitate in taking chances and so are comfortable with temporary hair colours which may last from a single wash to 6 weeks. 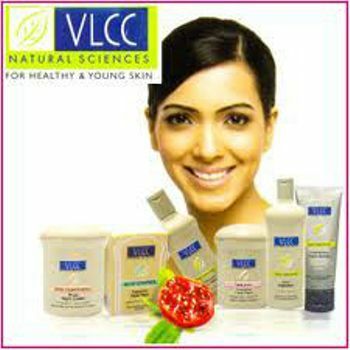 To colour your temporarily you can also use various techniques like spray, gel or cream which are easily available in the market and come in all shades lasting or a short while. Apart from the colour, the length and texture of your hair also contribute towards the longevity of the colour. The reason behind the temporariness is that these colours don’t penetrate the cortex and only stain the hair. Unlike toners which are a necessary part of the skin care regime, hair shades are a fashionable choice. -Applied on the shaft, these colours coat the cuticle temporarily. -Since its application is without developer, it fades after away one or two washes. Colouring hair with temporary hues gives them a natural look. Also because the colour is applied on the existing and original shade without bleaching it so the natural appearance is maintained. These colours are ready to use and are not mixed with the developer. Therefore these are easy to use and are directly applied using an applier. Temporary colours generally are ammonia-free and so don’t affect the quality and texture of your natural hair. 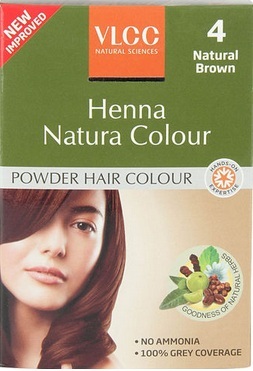 The addition of extra layer of colour to the hair results in an increase in the over-all volume. It’s good to keep experimenting and add-in pinch of perfection to style statement often, but when it comes to hair styling, not every experiment bit turns out super flawless. At times, things turn upside down. 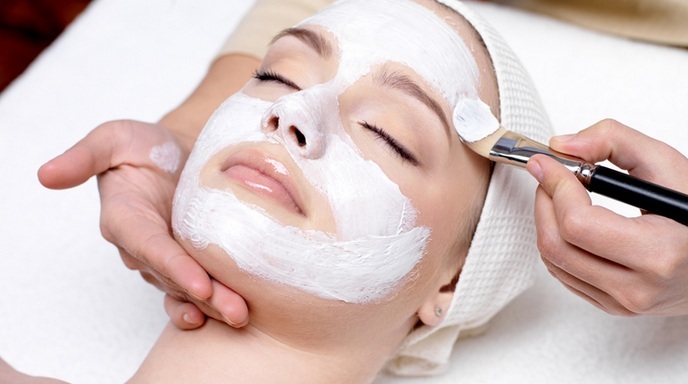 So, if you want to spell charming looks, be conscious while choosing hair colour and as while getting a facials at beauty parlour. Markets are flooded with a diversified range of hair colours so be wise while choosing one from countless of options to choose from. After all, compromising with good looks would be the last thing to wish for. Though many hair styles are there and keeps on changing depending on vogue, however you should be super-sure to what you are doing with hair. 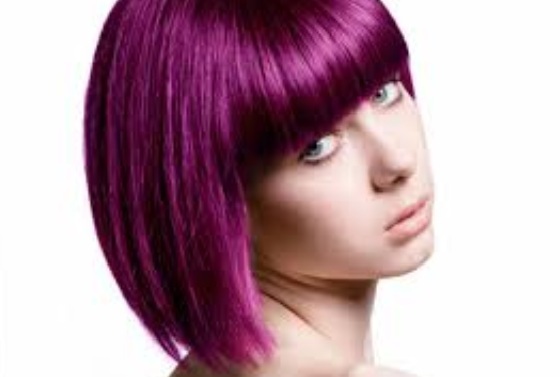 Its observed that two tone hair colour is in vogue and is hitting priority list of many these days. Also known as ombre colouring, you can check this out. Many mistake of messing this style with highlights, it has nothing to do with the same. Instead of finalizing two shades randomly and welcome a fashion disaster, it’s good to go with shades of the same family. Usually, the top half is coloured with lighter and the bottom half with darker shade. So instead of following the conventional style, you can do the vice-versa to it. You will feel good and look different. If you are a new bie, fret not! Instead of preferring any random shade and pattern, seek a professional’s advice and will be able to add-in perfection to your looks.